Since December 9, 2011, GoDaddy offers free private registration with any domain name registration, for a number of domain name extension. 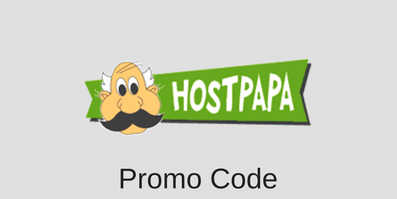 This exclusive GoDaddy promotion will remain valid until December 23, 2011. Normally, when you register a domain, your personal information is accessible to anyone who decides to check the whois information. With private registration, your information is kept private through the service of an American company, Domains by Proxy, that is a business partner of GoDaddy. You are and remain the owner of the domain name, but without your personal information being available to all Internet users. It should be noted however that this offer is not available for all domain extensions. Indeed, it is only valid for .COM, .NET, .INFO, .BIZ, .MOBI and .ORG domain names. Take advantage of this promotion before December 23 on GoDaddy.com. This entry was posted in Articles, GoDaddy on December 16, 2011 by WHR.